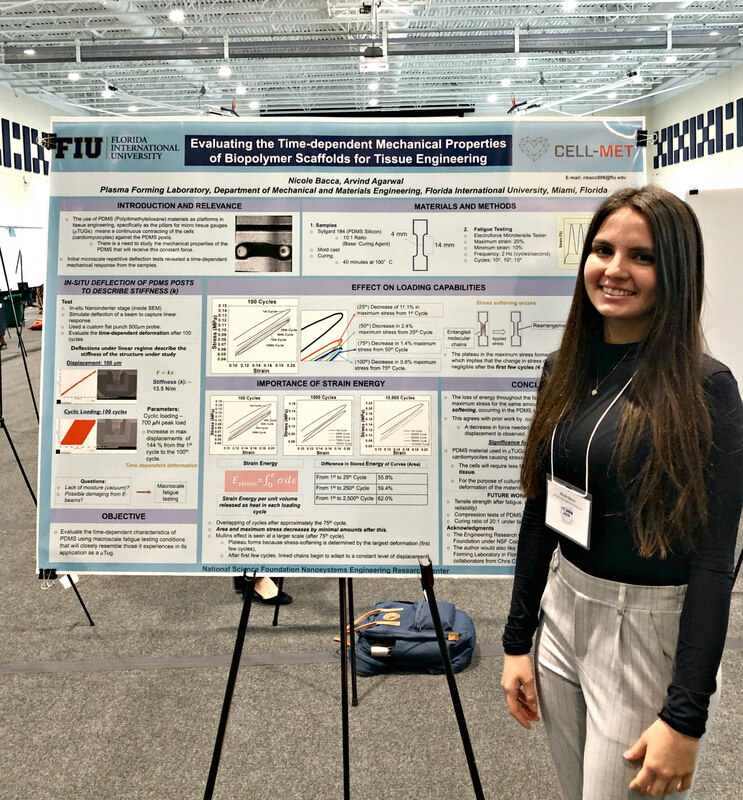 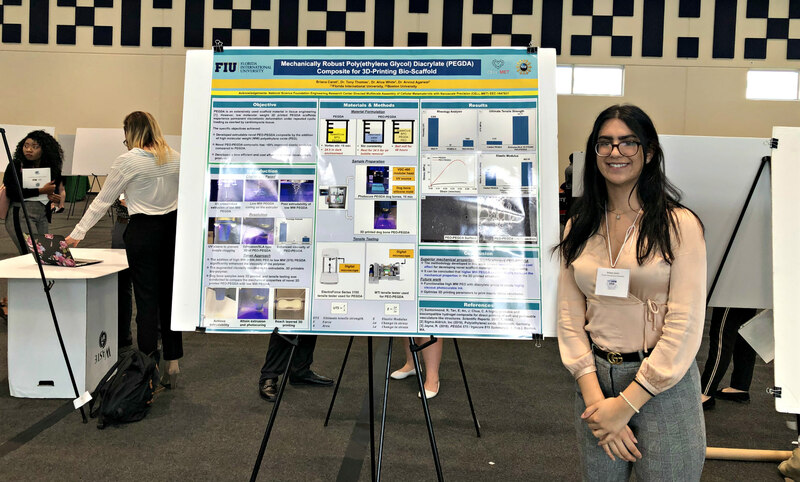 The 2019 Conference for Undergraduate Research at FIU (CURFIU 2019) took place on the Modesto Madique Campus on Monday, April 8th. 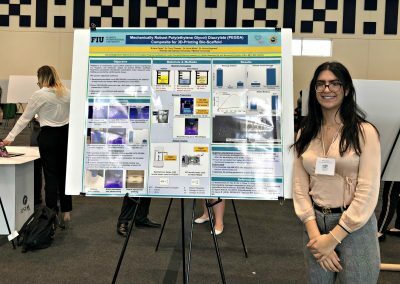 It is the largest multi-disciplinary research conference at FIU. 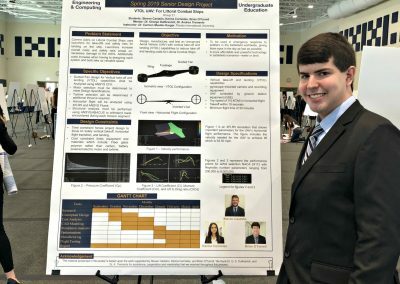 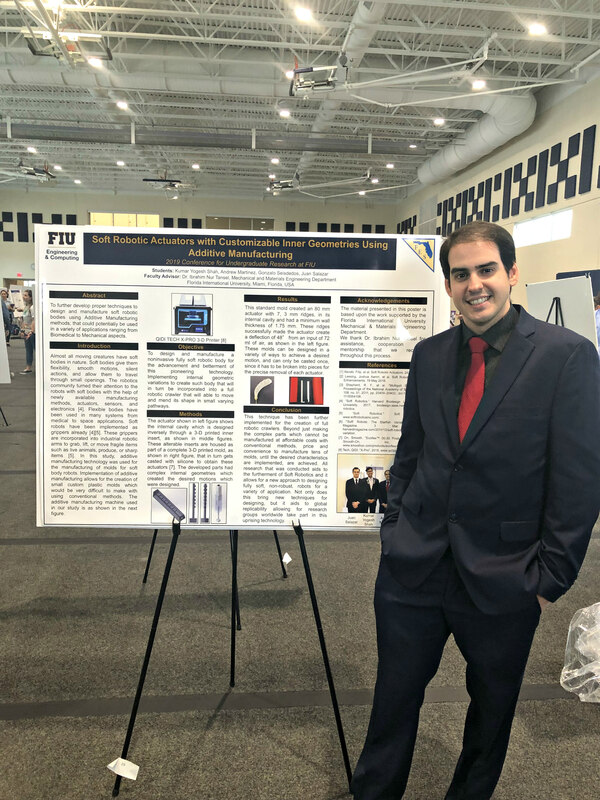 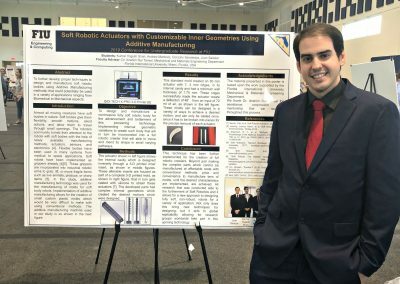 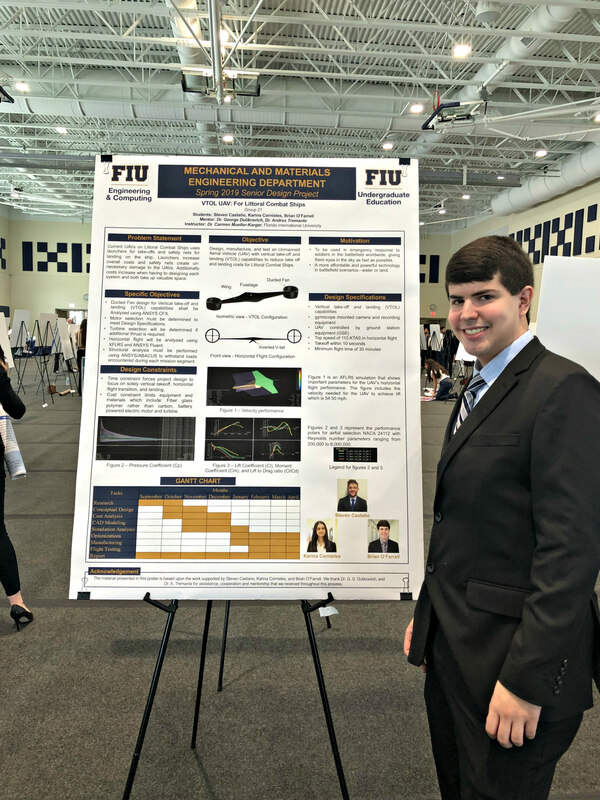 The conference included various presentations, posters, and workshops by top student researchers at FIU including various from the mechanical engineering department. 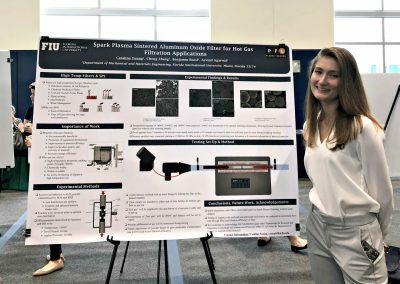 graduate school recruiters from around the country including Yale University, Johns Hopkins University, and many more. 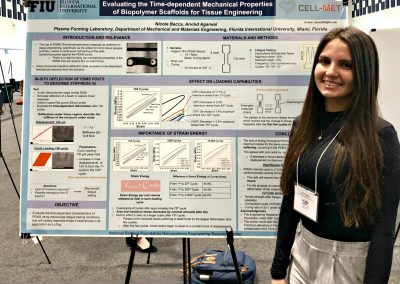 Overall, students had the opportunity to share their research with a diverse group of individuals from distinct backgrounds and ultimately strengthen their skills as the next generation of researchers. 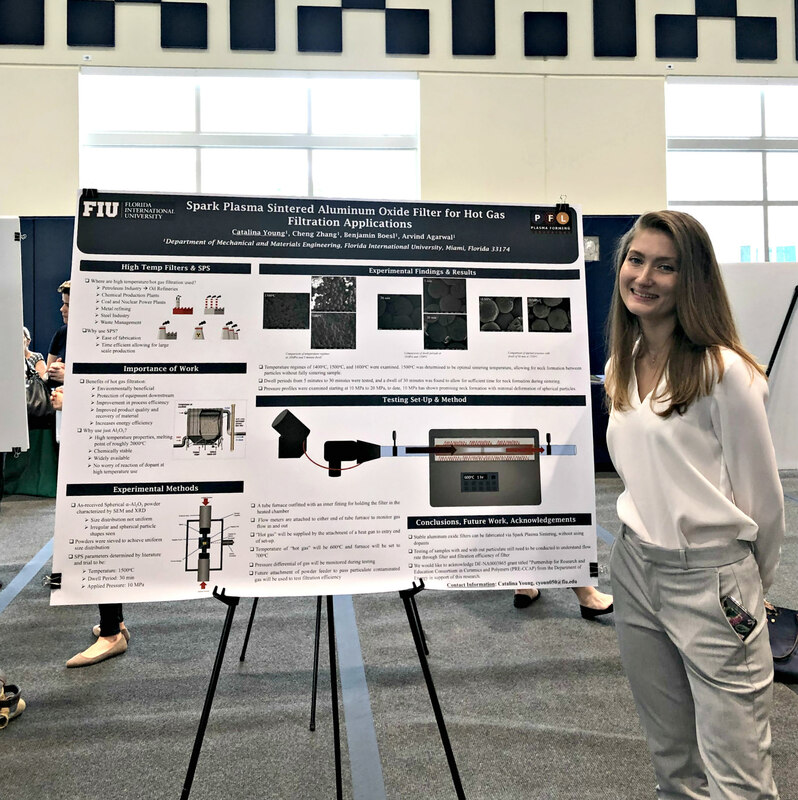 Congratulations to all student presenters and we wish you well in your research endeavors!